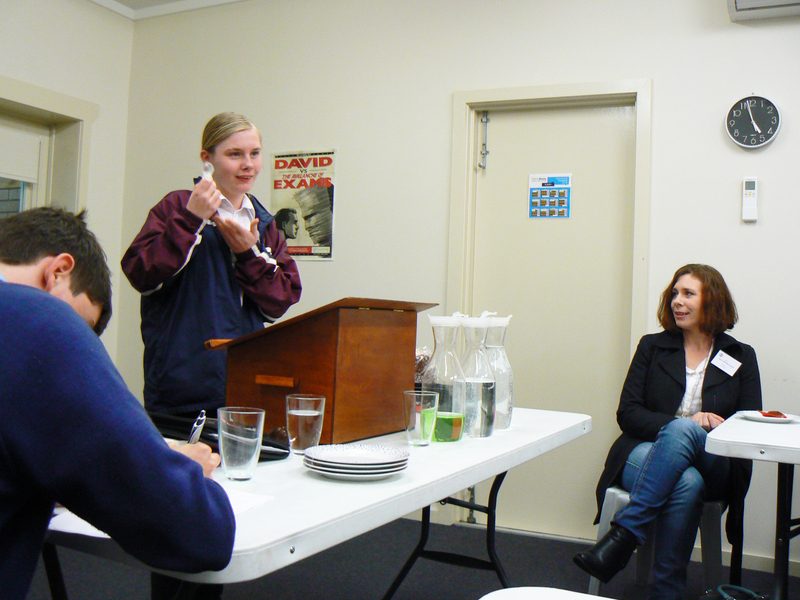 Youth Leadership Club is a Thurgoona Toastmasters initiative. Run under the guidance of Toastmaster coach Carmel McCartin and assisted by youth leader Sheldon Smith. it is a great way for teens to develop confidence to speak publicly. Not too hard when you are enjoying yourself in the meantime. You'll be amazed at how good you can get. Runs Wednesdays in the Chill Zone from 4.15 pm to 5.30 pm.